RSA Geotechnics has an in-house geotechnical testing laboratory which provides a service to the company’s engineering team, as well as other laboratories or clients on a subcontract basis independent of our normal site investigation and consultancy service. The results of the laboratory analysis are typically available within seven to ten working days. We also offer a premium ‘fast track’ service depending of the size and complexity of the testing program and subject to our work commitment at the time. We can also arrange and manage any specialist advanced geotechnical testing or environmental contamination analysis which you may require using a select list of approved subcontract laboratories. Our laboratory is accredited by the United Kingdom Accreditation Service (UKAS) for compliance with ISO/IEC 17025, the international standard for the management and technical competence of testing and calibration laboratories. 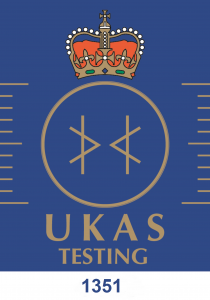 UKAS is the sole body recognised by the UK government for assessing the competence of testing and calibration organisations. The accreditation process involves an annual assessment of the laboratories analytical procedures and management system by an independent team of experts. 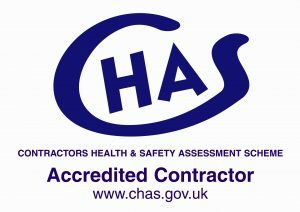 UKAS accreditation is an assurance that our technical and management procedures are maintained to stringent standards. Independent accreditation is formal recognition that a laboratory is competent in performing specific test or calibration procedures. Accreditation is only awarded to a laboratory after they have demonstrated their competency and compliance with the ISO/IEC 17025 standard. To maintain their accreditation, laboratories must regularly demonstrate their continued competency through proficiency testing and external assessments by approved accreditation bodies.